Today we are joined by Russell Beal, “Critical Friend” for the (relatively) new UK MOOC provider FutureLearn. 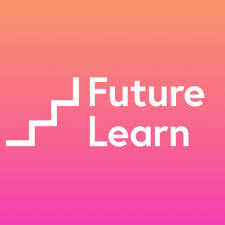 FutureLearn is a spin off from Britain’s Open University (OU), the world’s largest academic provider of distance education. And in today’s discussion, Russell shares his thoughts about OU, FutureLearn, and what the entrance of new players means for the future of MOOCs and online learning. After that, a few thoughts regarding the significance of online education in various international contexts. What Kind of Degree Can You “Buy” for $15,000 a Year?